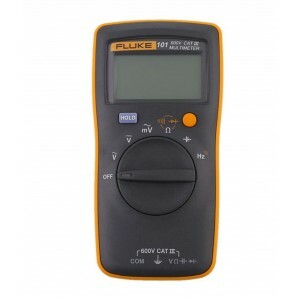 Fluke 101 Digital MultimeterDesigned for basic electrical tests, the Fluke 101 digital multimeter offers reliable measurements for residential/commercial electricians and heating and air conditioning technicians. 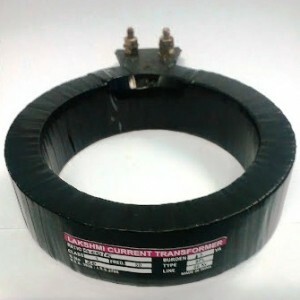 This small, lightweight multimeter fi.. 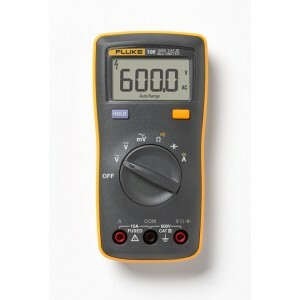 Fluke 106 Palm-sized Digital Multimeter for Professional MeasurementsThe Fluke 106 digital multimeter is made to fit the way you work! 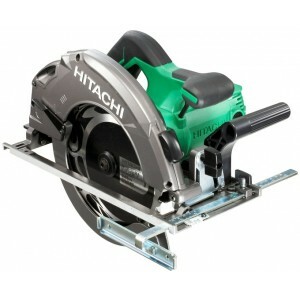 It is designed to fit in the palm of your hand and go with you no matter where your job takes you.Description :Fluk.. 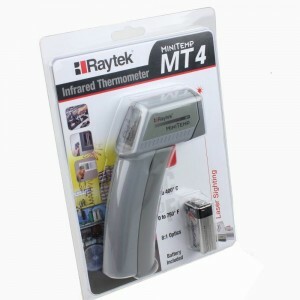 Fluke Raytek MT4 Infrared Temperature Measurement SensorHas a temoerature range : 0 to 750 Degrees F (-18 to 400 Degrees C)Has a backlit display, and laser targeting distance-to-spot : 8:1Features : Selectable degrees C or FSmall and Compact, n.. 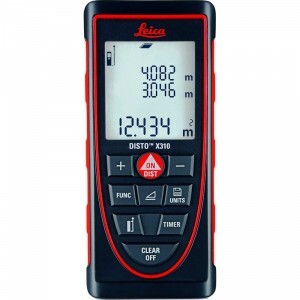 The Leica DISTO D1 Laser Distance Measurer offers professionals as well as DIY users an easy-to-use laser measuring device. 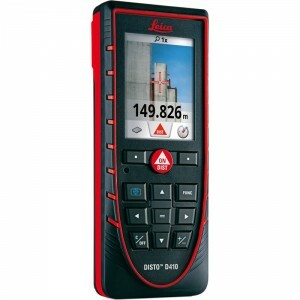 Turn the DISTO on, press the ON/DIST button and you’ve got a measurement. It’s easy as that. It may be small and si.. 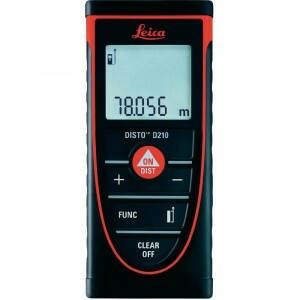 The Leica DISTO™ D110 is a 3 measurement mode LDM with a 200' range that is accurate to 1/16 of an inch. 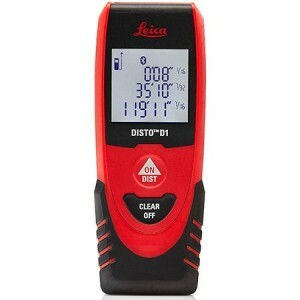 Its small, weighing in at 3 1/4 ounces with batteries, very easy to use, and the D110 sends measurements via Bluetooth making it -- by far -- the..
Leica DISTO D2 Laser Distance Measurer with Bluetooth, a fully integrated intelligent endpiece, a bright white display and an ISO certified measuring engine that drives 1.5 mm accuracy and 100 m measuring range.The Leica DISTO D2 is a 7 measurem..
Leica DISTO D210 Laser Distance Measurer 80m..
Leica DISTO D410 Laser Distance Measurer 150mThe Leica DISTO D410 is a 7 measurement mode LDM that is accurate to 1/16th of an inch. 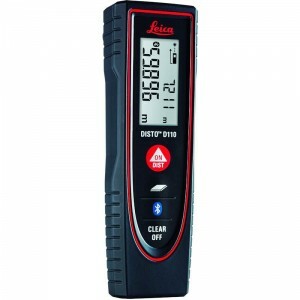 It is rugged IP65 rated against dust, dirt and rain, and features a point finder camera, a bright LCD screen and Smar..
Leica DISTO D510 Laser Distance Measurer 200mThe Leica DISTO D510 is a 14 measurement mode LDM that is accurate to 1/16th of an inch. 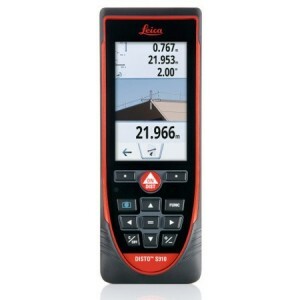 It is IP65 rated against dust, dirt and rain and features an integrated digital camera, a sunlight-visible LCD scree..
Leica DISTO S910 Laser Distance Measurer 300m with Touchscreen, LI-Ion batteryThe Leica DISTO S910 is the first LDM that captures multiple, accurate measurements in three dimensions from a single location, radically improving the efficiency of common.. 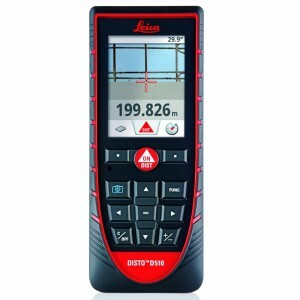 The Leica DISTO X310 is a 9 measurement mode LDM ​ intended for use on active job sites. 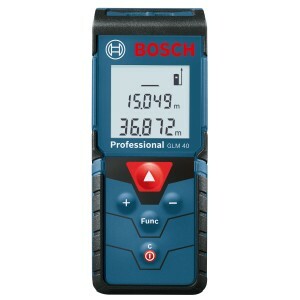 It features a precise laser module, a backlit LCD display, a tilt sensor, and a ruggedized chassis. 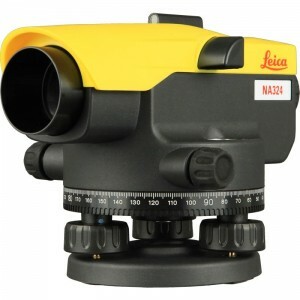 The X310 is rated IP65 -- totally protected from dust an..
Leica NA300 Series Automatic LevelsUnique. Accurate. Simple. Professionals face many obstructions on site. 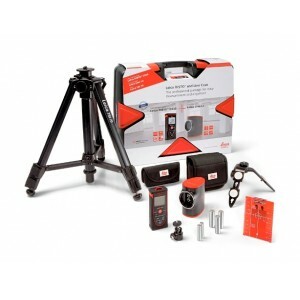 Whatever the leveling challenge, Leica NA300 Series levels overcome. 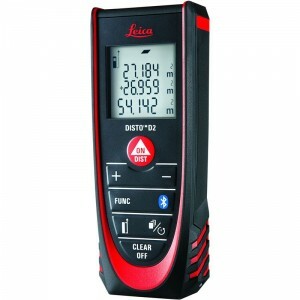 Rely on the known expertise of Leica Geosystems for the best quality ..
Leica Propack D210 Laser Distance Measurer and L2 Line Laser Kit with tripod and carry caseThe Leica DISTO™ D210 and L2 Pro Pack is the perfect kit for the interior finisher in your life. 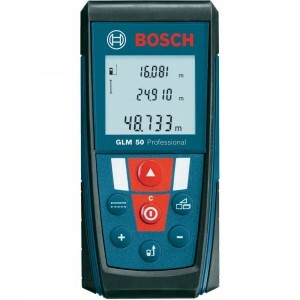 It includes the D210, the L2, the TRI70 tripod, and a durable ..
Bosch GLM 40 Laser Measurement Device 40mtr 135ft Benefits of GLM 40 Area, distance, length, volume, continuous measurement, addition Stores up to 10 measurements Backlight for increased visibility Pocket size for easy access anywh..
Bosch GLM 50 Professional Laser Rangerfinder	Advantages: GLM 50 Professional	The easy solution for precise rangefinding Easy to operate due to intuitive keypad	Large, illuminated display for the best readabilit.. 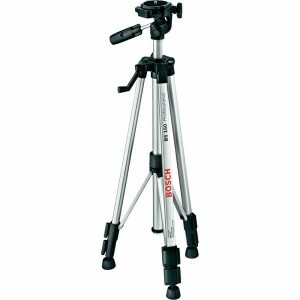 Description of Bosch BT 150 Compact Light Weight Tripod:The Bosch BT150 compact tripod with adjustable legs allows the user to work at precise heights ranging from 550mm to 1550mm. The tripod has a fine adjustment crank that allows for qui..